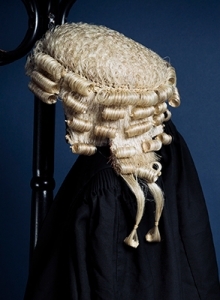 award-winning set of barristers’ chambers with a proven track record in all major areas of law. With 172 members, including 17 silks, many of our barristers are recognised as leaders in their field. Consistently ranked as a leading national set, we develop strong relationships with our clients to ensure that we understand their requirements and deliver outstanding service. 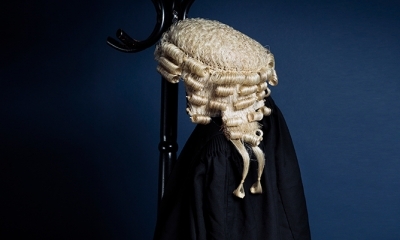 With 172 members, including 17 silks, many of our barristers are recognised as leaders in their field. "An excellent set of chambers offering an exceptional service." 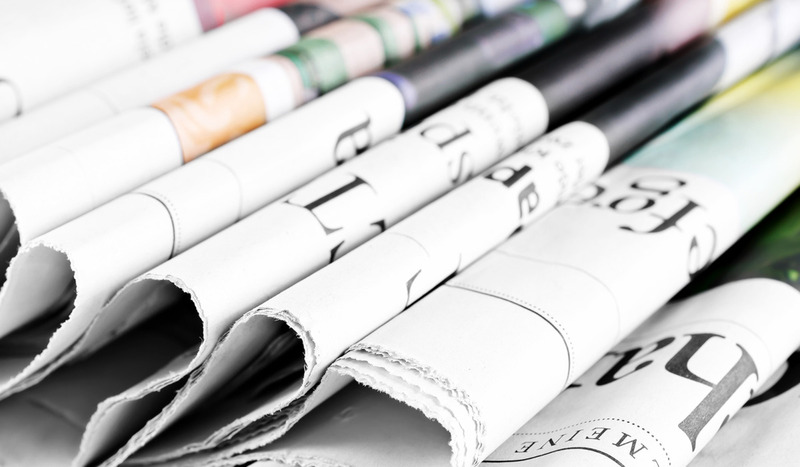 Exchange Chambers has continued to develop its data breach practice with a range of high-profile instructions. We are delighted to have won the “Best Chambers for Facilities” award as well as being shortlisted in the “Chambers of the Year” and “Best Chambers for Colleague Supportiveness” categories. The Lord Chancellor will preside over the appointment ceremony, where the rank will be formally bestowed upon all successful applicants, at Westminster Hall on 11 March 2019. In recent years, a number of high quality practitioners - both silks and juniors - have joined Exchange Chambers. We are currently inviting applications from barristers across all locations, practice areas and levels of seniority.